This is a high quality magnetic sign for any kind of vehicle, which enables anyone to put their company name on their vehicle and advertise for free. 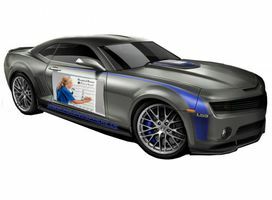 Car signs are the best form of advertising, create a talking point with strong designs and images on vinyl. The most efficient way to display a message and hold the viewers attention, eye catching graphic design making the most effective use of images and text. If you have a business premise then permanent vinyl signs can complete the corporate image. 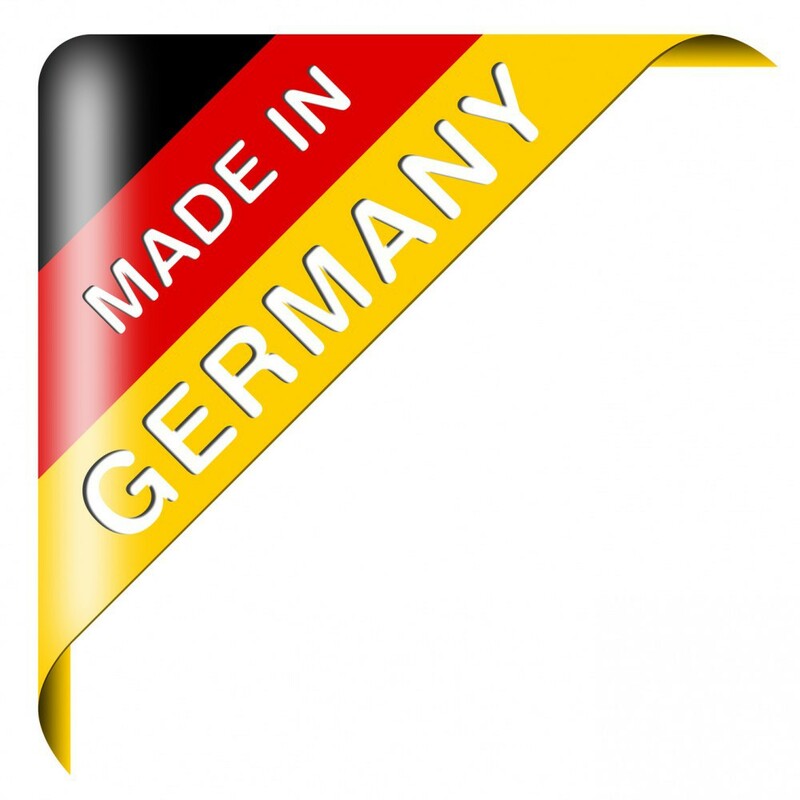 Magnetic signs on your car and vehicles have the advantage that they can be displayed and removed as needed. During the day as a business vehicle, at night you can remove them to use the car as a private vehicle. Removable advertisements on vehicles. For example, for a mixed-use, on a car, professional and personal, it is possible to display an advertising message during the week and take the weekend to make the car again anonymous. It can be used for a removable marking. Installation: Clean the magnets with a mild detergent and water as well as the metallic surface thoroughly and allow them to air dry. 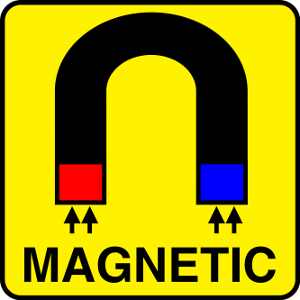 If the magnets are bent or the corners are not flat, they may not adhere properly to the magnetic surface. Care: Remove your magnets before washing your vehicle or magnetic surface. Wash both surfaces often to ensure that no dust or dirt particles scratch your vehicle. Clean your magnets with warm water and mild soap. Make sure to store them flat and out of direct sunlight.